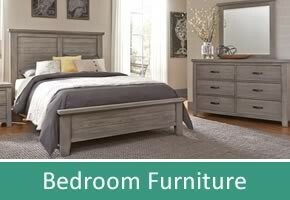 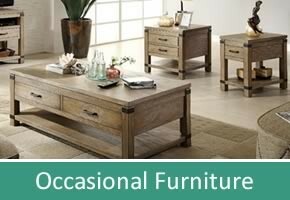 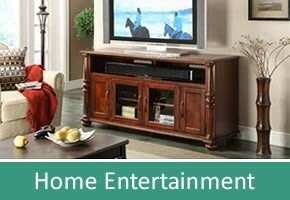 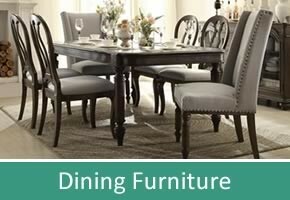 Heringhaus Furniture is proud to offer the area's largest selection of La-Z-Boy Furniture at the best values. 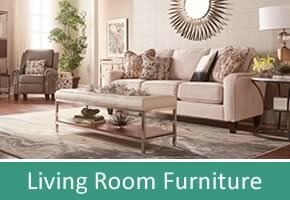 Celebrate with BIG SAVINGS on furniture, home decor, flooring, mattress and more during the 112th Anniversary Sale at Heringhaus Furniture. 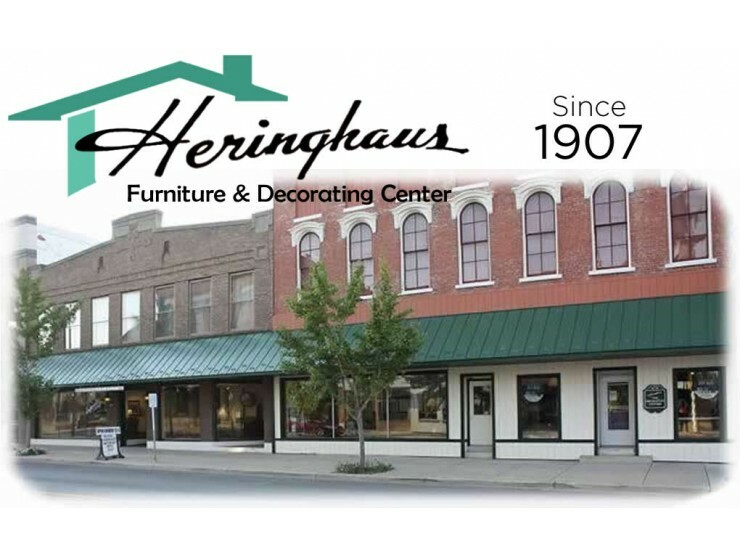 Since 1907, Heringhaus Furniture has provided the area with the finest selection of quality and affordable home furnishings, flooring, paint and more. 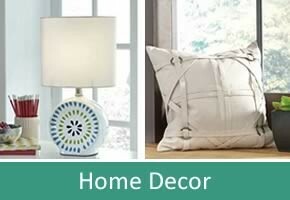 Come on over and check us out. 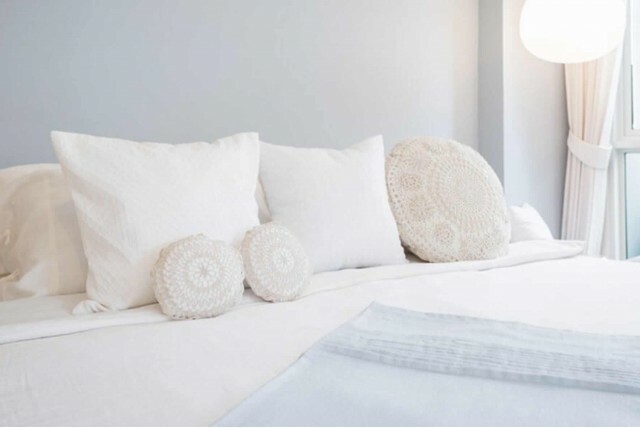 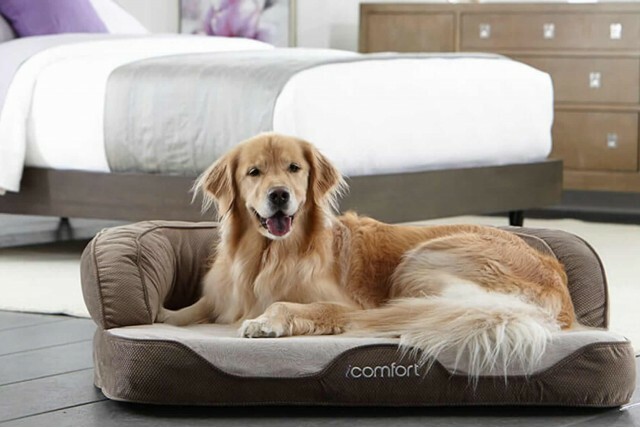 Shop the Serta Sleep Shop at Heringhaus Furniture for comfortable mattresses at comfortable prices. 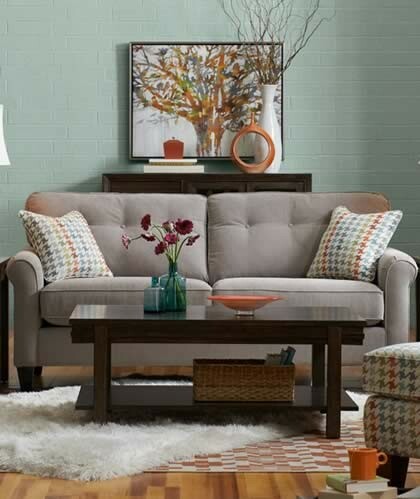 Mohawk Flooring's most advanced fiber now repels liquids, making it the most durable, easiest to clean carpet on the planet. 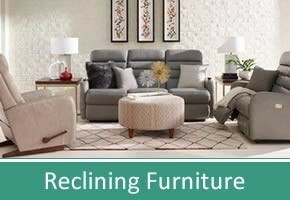 Join the Heringhaus Furniture & Decorating Center "Preferred Customer Club" and get a Shopping Pass worth $50 along with special offers, sales, and events designed exclusively for club members. 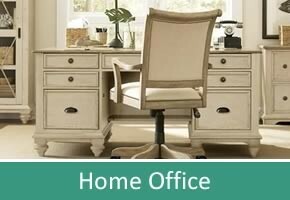 Interesting information for home and health.